Find the perfect double-glazed units to suit your property. 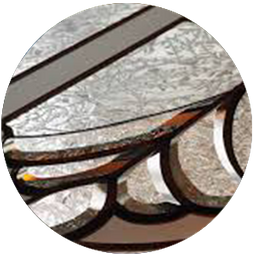 Established in October 1997, Allenby Glass is one of the leading glass suppliers in Lincoln, Lincolnshire. 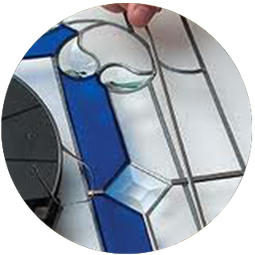 Our team of professionals manufacture glass products to an excellent standard at competitive prices and work hard to obtain glass items if we don’t have what you are looking for at the time. Our excellent customer service and experienced workforce compliments the high quality of the products that we produce and supply. With coloured, bevelled, and leaded designs, there are hundreds of different ones for you to choose from. If you need help with making a decision, please feel free to contact us for a full colour brochure. For an individual look, you can bring in your own ideas or designs and discuss them with our talented in-house designer. 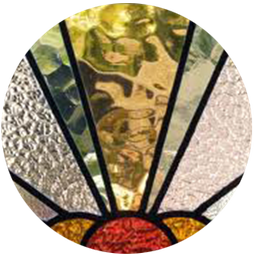 As our family business is run by friendly and knowledgeable staff, we are more than happy to assist you with all of your glass needs. Backed by more than 30 years of experience, our dedicated professionals can even offer a same day turnaround in some cases when you need a unit there and then. 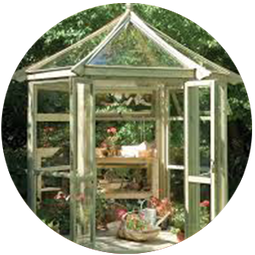 Contact our glass suppliers in Lincoln, Lincolnshire, to acquire more information about our double-glazed units.